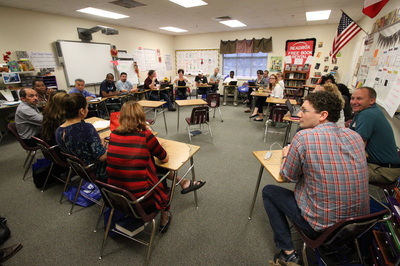 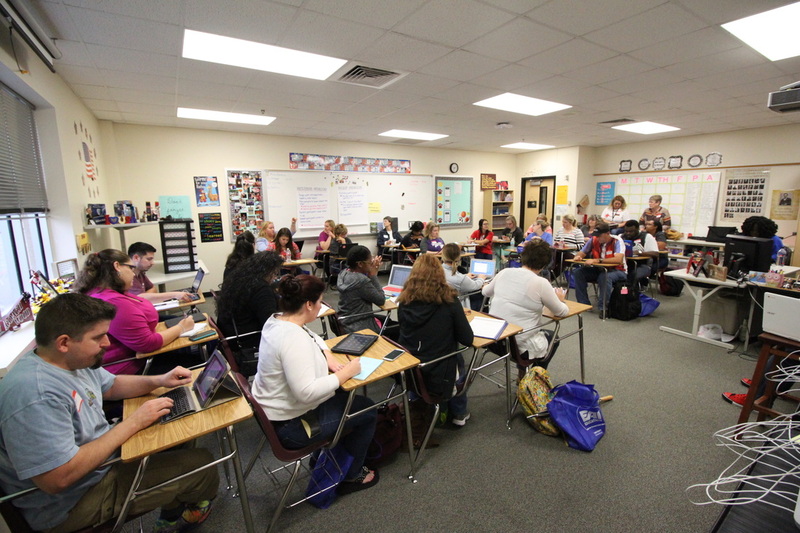 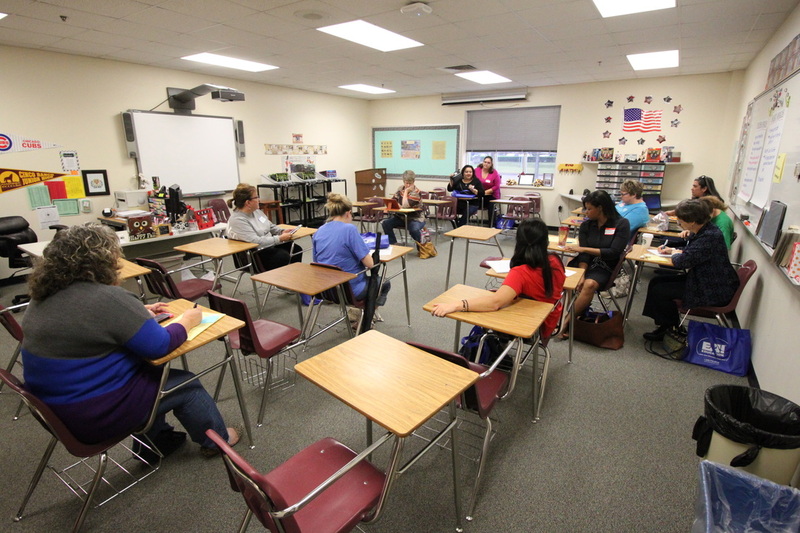 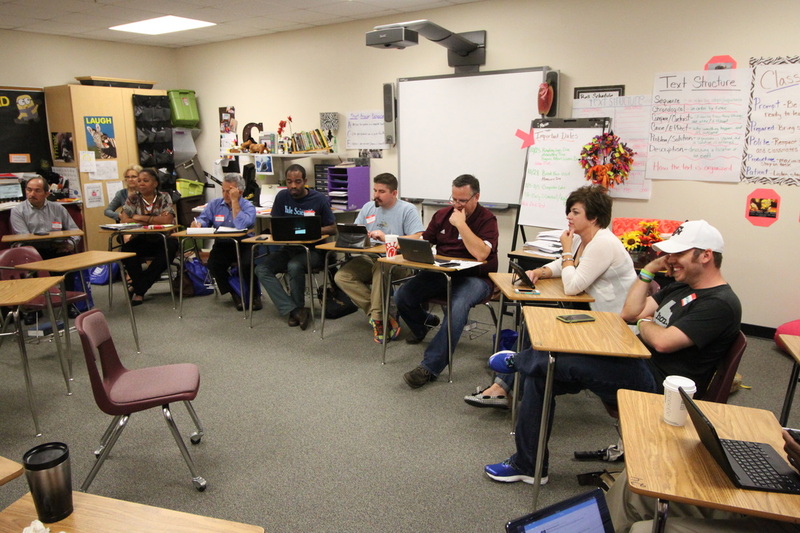 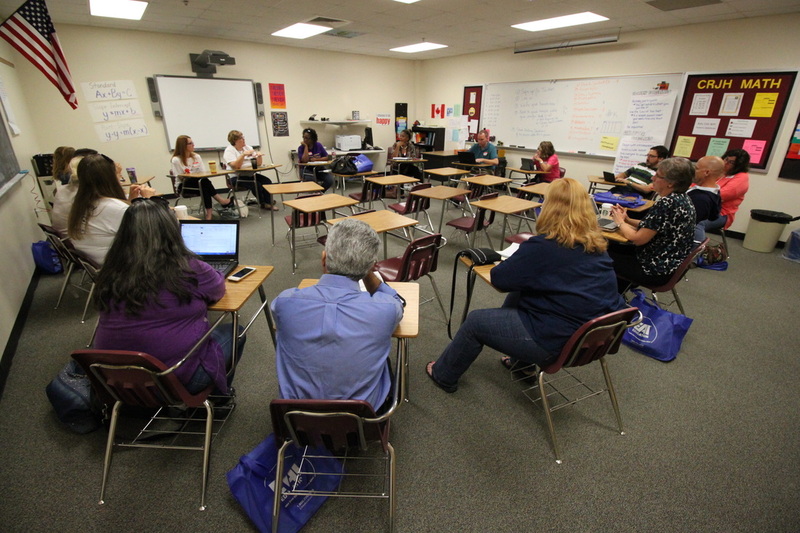 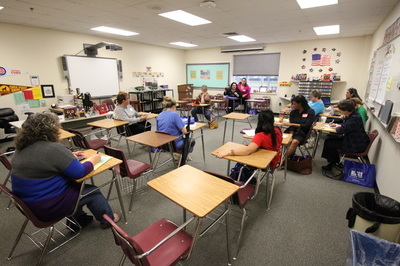 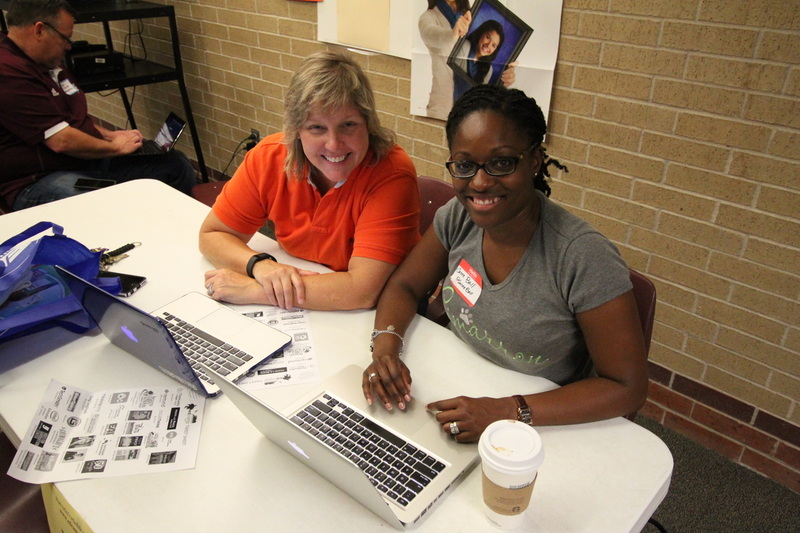 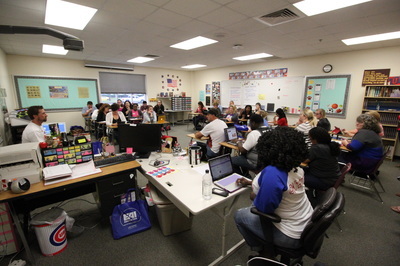 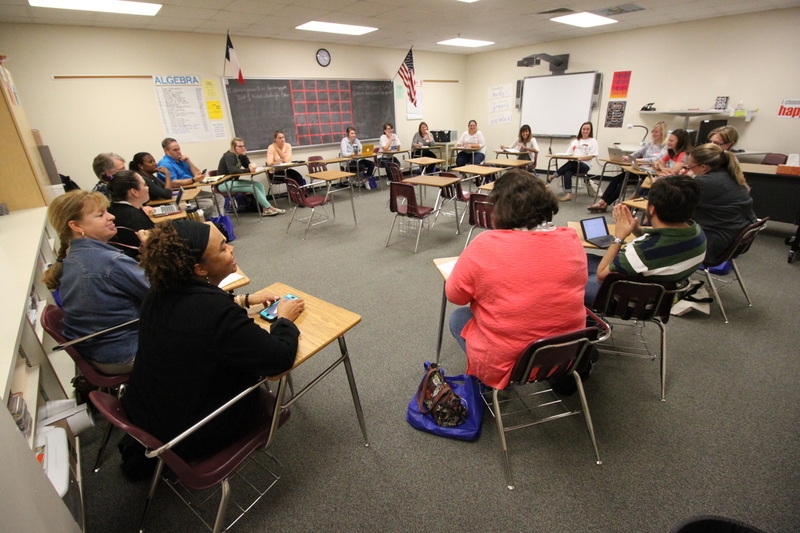 Follow Edcamp Katy on the go! Get your calendar out and mark the date!! 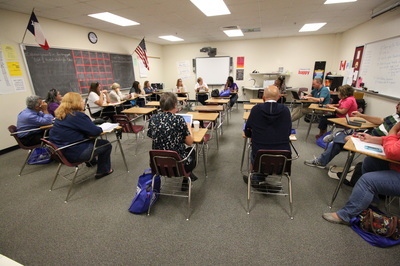 Who: Passionate educators who want to connect with others and grow professionally in areas that interest them. 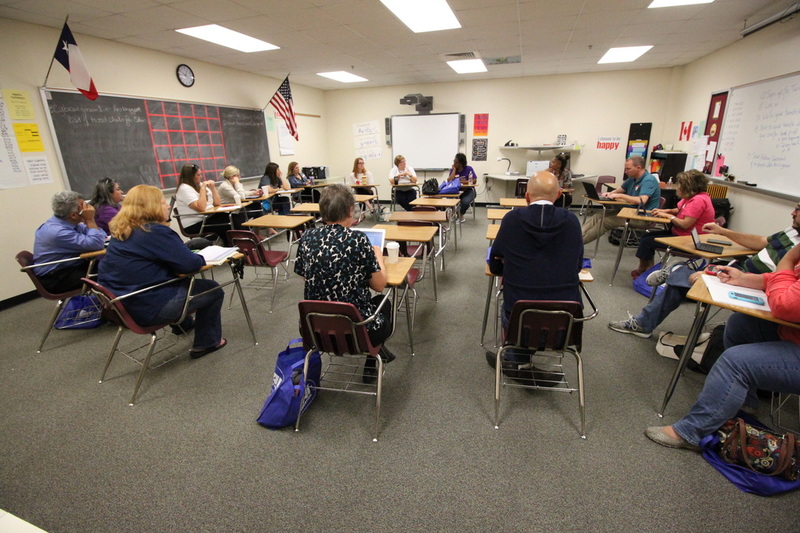 Use the tabs at the top of the page or the "What is Edcamp" tab below to get info about the event.